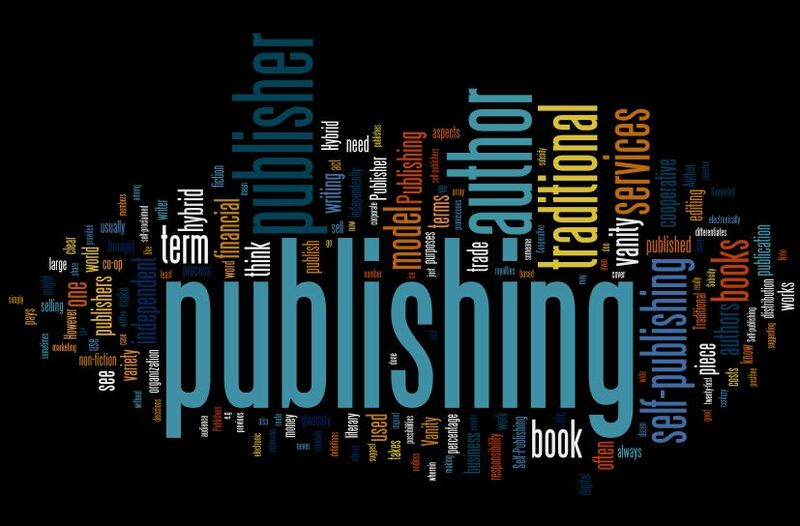 Before self-publishing had any kind of credibility (one of my assumptions here is that it has risen a notch or two on the credibility barometer in recent years,) it was referred to strictly as vanity publishing. Presumably it was vain for an author to pay to have his or her book published. I’ve never been sure why it isn’t vanity recording when a musician pays to have a CD recorded and subsequently distributed, but perhaps that is another discussion. Things haven’t really changed all that much. At the end of the day, most writers – even those traditionally published – make less than $5000 a year, indeed most make much less than that. Today, the notion of the vanity press (versus other self-publishing options) seems to be tied into the issue of promises made by these entities – promises that they cannot possibly keep. So, the term self-publishing has arisen to take the place of vanity publishing, and it seems to have taken on a less pejorative connotation. Self-publishing, from the author’s point of view though, is exactly the same as vanity publishing. The author pays. And any author who thinks a publisher, regardless of whether they make you pay or they pay you, can predict much less guarantee sales success of your book, is naïve in the extreme. Unless you have a name that is widely recognized, there is no way to predict sales. This is where my personal skepticism begins to creep into the relationship between author and publisher. But, it is now time for me to come clean as they say. What seems like a hundred years ago now, I did take up with one of those vanity publishers two years after my first non-fiction book was published by a ‘real’ publisher. The book was called Confessions of Failed Yuppie. And it was funny. It was nothing like what I had written previously, nor like anything I have written since (although I did recently re-write it and make it available as an e-book). The vanity press I chose was one of the big ones in New York. They took my seriously substantial fee and provided me with two cartons of the 130-page, hard-covered books. I was thrilled. But something kept me from mentioning its provenance to anyone – although I’m not sure anyone would have cared. Many of my friends read the book and told me that they were amused. I even still get a small check every year from the Public Lending Right Commission in Canada because there are copies of it in libraries across the country. Anyone want to read it? So, what’s wrong with this kind of model? What makes a vanity-published book, or a self-published book less worthy than a book published via the more traditional publishers? In a word, quality – but not necessarily quality of the content, story, theme or writing. It is often the quality of the editing as well as the production values – the cover and interior design mainly. The problem with self-publishing is that it permits you to publish without any kind of quality controls. In the grand scheme of things, I believe that self-published books, and books published by as-yet-to-be-created business models that include the authors, will, indeed be the way of the future. I think that these models will find ways to enhance both the quality and the reputation of the products. Until then, those of us who are concerned about quality will continue to write, publish, market and hope that our work will stand on its own in the eyes of the readers. It seems that not much has changed for authors and their love of writing since Jonathan Clifford wrote about vanity publishing. And perhaps it never will. Previous So, who will really read your book? 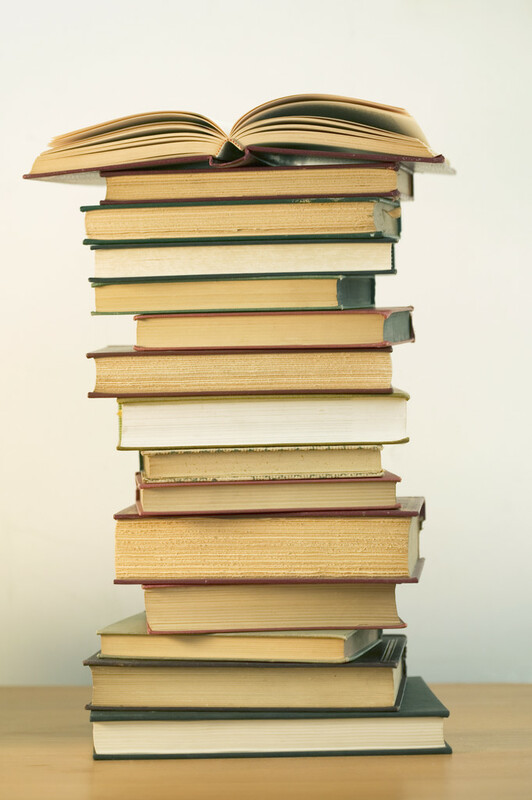 Next When is a bestseller not a bestseller?